McClelland College is certainly one of the best performing schools on the Peninsula and beyond, with a VCE median study score of 30 offering ample proof. 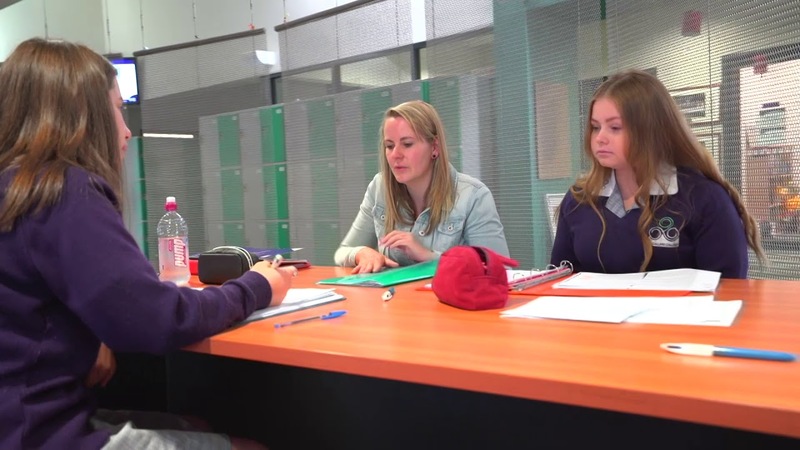 McClelland has seen continual improvement to student results due to a dedicated focus on student mentoring, teacher coaching, and a unique whole-college personalised learning approach. McClelland focuses on teacher development within the college context. We know that what the teachers do with the students has the greatest impact on student learning. McClelland has a common approach to teaching and every teacher’s planning is shared with team members and scrutinised to ensure it fits best practice and that it suits students that are the target of the planning. Every teacher receives coaching and is observed by a member of the principal team to assess the impact that coaching is having on what is happening in the class with the students. State the expected learning on the board, so students are absolutely clear what learning is expected to occur. Know the literacy levels of their students as literacy is the key to all new learning and our teachers are highly skilled at targeting literacy development in all subject areas not just English. Partake in a reflection activity so students make connection with activities they have completed and the expected learning. Reflection also is an important step to lock new information from short term to long term memory. McClelland’s approach has resulted in student value adding that is surpasses average value adding, something most schools cannot boast especially the so called elite. McClelland’s VCE results have steadily improved and reached an average study score of 30 from 25 6 years ago. Equal to Frankston high and better than most government, catholic and some private schools. McClelland is renowned for its teaching and learning approach and is subject to international, interstate and local school visits, primary and secondary, as it is the best placed secondary school to facilitate personalised learning which is and will be the future of standard education in Australia. All of our teachers are trained to follow a common planning and assessment approach which allows them to differentiate effectively to meet all student’s needs. All of our teachers meet together to plan once a week and follow strict guidelines that ensure research based best practice is followed and a common approach to assessment is undertaken.